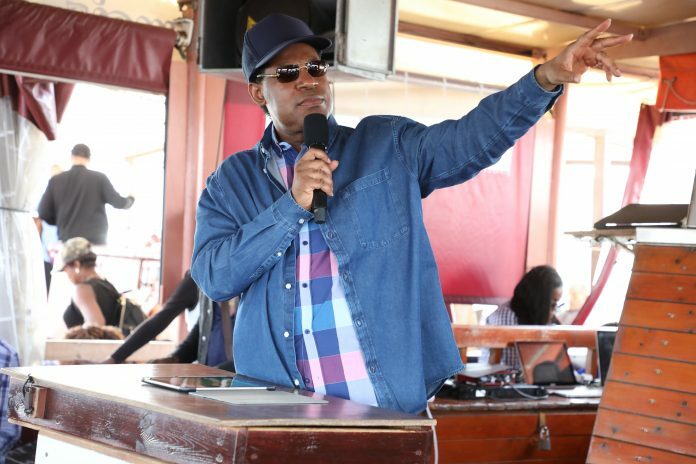 Pastor Chris, spent his fourth day in Israel in the Holiest of cities, Jerusalem. The day is a unique and a special mark for the Holy Land, as it is Jerusalem Day (Yom Yerushalayim). The day commemorates the reunification of the capital and the Israeli control over the Old City in Jerusalem in 1967. 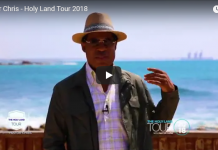 Chris Oyakhilome, the founder, and leader of the Christ Embassy Church organized the Holy Land Tour to help Christians and Jews come together and discover the vast common ground they share; historically, biblically, and personally. 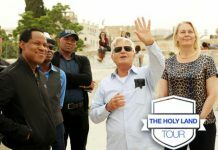 The purpose of the Bible Tour is to connect Christians around the world to the biblical land of Israel. The significance of the land is felt within every step of the way, it is rich in culture and history. Pastor Chris picked each location of the trip, in order to fully learn about it beforehand and gain further knowledge of the meaning of each destination. 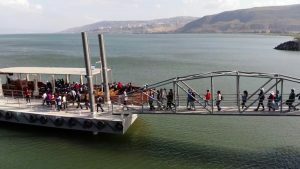 Pastor Chris’s delegation began their journey by exploring one of the most insular communities in Judaism, the community of the Ultra-Orthodox Jews. The population of this area still wear old Eastern European clothing and speak the language of Yiddish. It is a surreal experience to witness, but the delegation was greeted with open arms. The following destination was also frequented by the Pastor’s delegation, Hebron. The city of Hebron is home to the oldest Jewish community in the whole entire world. Being that it has been mentioned over 80 times in the Bible, the place is filled with remnants of the events that took place there. Hebron is also considered the second holiest city in Judaism, after Jerusalem. The delegation continued to visit various other sites around the Jerusalem region throughout the rest of the day as well. The delegation was taken aback by the authenticity of the people who lived there and their stories. There was no greater way of celebrating the reunification of Jerusalem than to visit one of the holiest cities in the region and see how just one of the many different types of people in Jerusalem live. The group found it fascinating to see how passionate all types of people could be about the Jerusalem Day, a holiday that is celebrated not only in Jerusalem itself. Overall, it is evident that Pastor Chris and his delegation were touched by the passion, enthusiasm, and dedication that the people of Israel have, and continue to have, to the Land of Israel. They noted that the perseverance of the population is what the country thrives on. The history comes alive every time someone steps foot in the country, and the openness of the people is what facilitates a strong bond between the Christian and Jewish communities around the country. Thus far, the trip has been an eye-opening experience for everyone and Pastor Chris has led it beautifully. His delegation stated that it has exceeded all expectations, so far, and they look forward to more upcoming events. 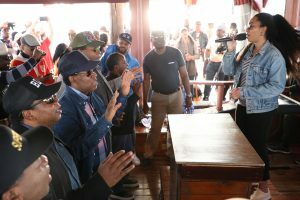 To maintain up to date with all news Bible Tour related, visit https://bit.ly/2rbI7UJ to see photos and videos of Pastor Chris and his delegation.